Please note that the Railway Ladies Toilets will be closed on Wednesday 30 August 2017 due to emergency works that need to be carried out. 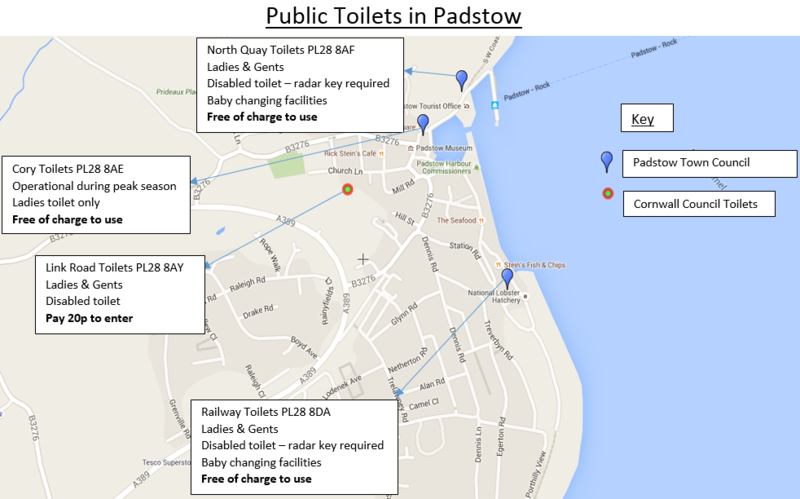 Details of toilet facilities in the town are detailed below. Please note that the Railway Toilets Gents, Disabled Toilet and Family Room Toilet should not be affected during this time. We apologise for this inconvenience and ask that you please bear with us whilst these emergency works are being carried out. We hope to have the facility open as soon as possible.